If you’d asked anyone a year or two ago whether a classical LP was about to go to No.1 in the pop charts, it’s unlikely they’d have answered yes. If you'd then asked them which artist would be behind said LP, it’s even more unlikely they’d have named Pete Tong, BBC Radio 1’s iconic Lord Of Dance. But last November that is exactly what happened, when Pete Tong scored the first UK No.1 of his career, with an LP of classical music. In recent years a new movement of composers. 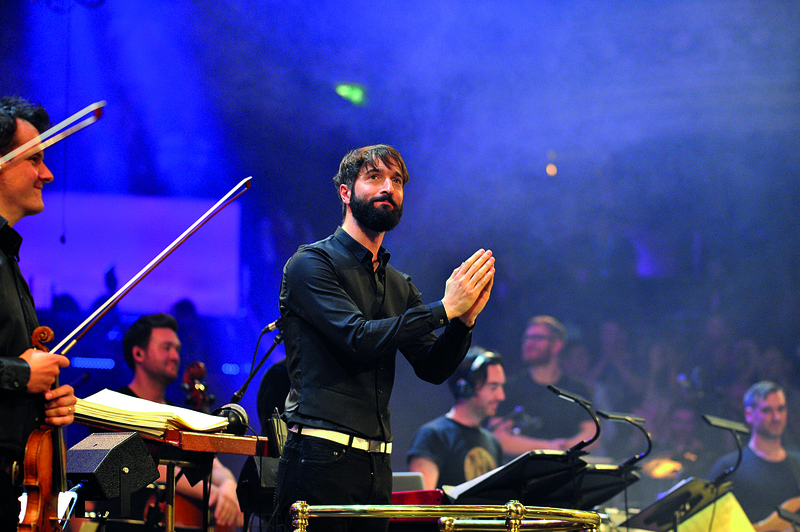 producers, musicians and DJs have been fusing the once-alien cultures of classical music and electronics. Sometimes this has seen familiar faces return. 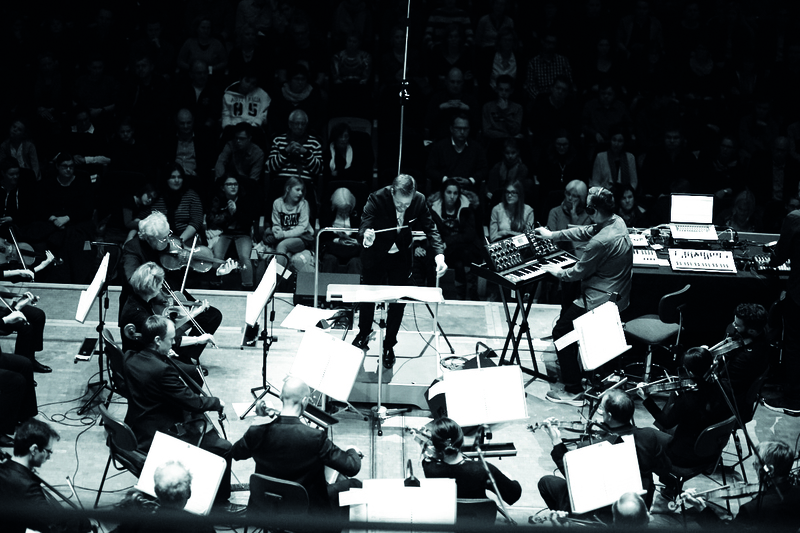 Carl Craig, for example, has released an album of his back catalogue re-arranged for orchestra. 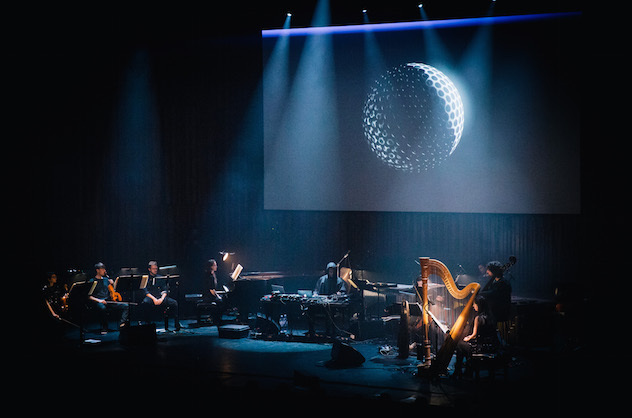 Drum & bass don Goldie performed his ‘Timeless’ opus at the Royal Festival Hall with the Heritage Orchestra, and has been showcasing his new album, ‘The Journey Man’, with them at festivals and concert halls. And the Manchester Camerata collaborated with Manchester DJ legends like Mike Pickering and Graeme Park to release ‘Hacienda Classical’. 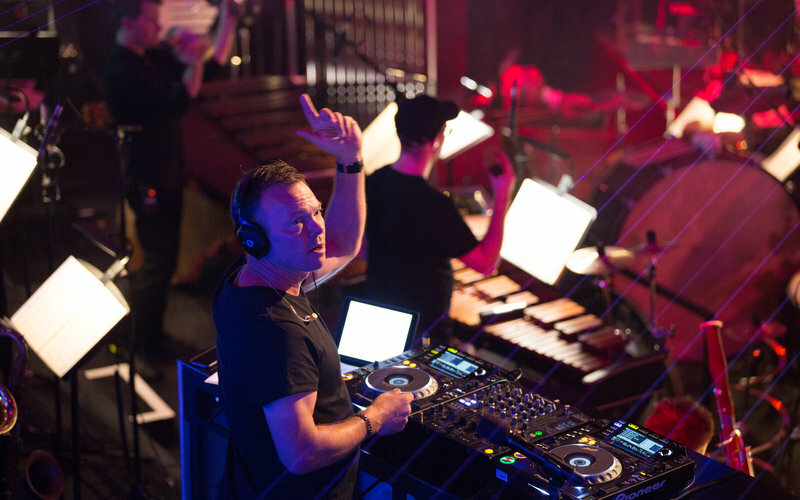 Pete Tong’s LP saw him collaborate with composer/conductor Jules Buckley and his Heritage Orchestra to release an LP of ‘Classic House’. All these projects arrange electronic tracks into orchestral pieces, which is no small achievement. Even so, on their own they hardly signify a new movement. After all, the Balanescu Quartet re-worked Kraftwerk way back in 1992. But these cross-genre explorations are just the tip of a burgeoning movement that’s been developing, often unnoticed, for the last 15 years. It’s no coincidence, for example, that the composer working with Pete Tong on ‘Classic House’ is Jules Buckley. His association with the electro-classical/non-classical/indie-classical movement (to coin a few of the genre’s names) goes back to the very start of the scene. At first glance the electro-classical combination appears to be a clash between two contradictory worlds — the music of the stuffy upper-classes against the beat-driven liberation of the dancefloor. But delve a bit deeper and there are several parallels. With artists currently dabbling in everything from niche techno to chart-topping tracks, the new movement covers a broad range of musical styles. And the artists involved seem unashamedly ready to get involved in any genre — which also makes them resistant to being branded with a genre themselves. The breadth of genres involved is easily illustrated by the list of artists that Jules Buckley has collaborated with. These include Henrik Schwarz, Gregory Porter, Arctic Monkeys, Goldie, Emeli Sandé, Dizzee Rascal and many more. And this list is neither exhaustive nor unusual amongst his peers. 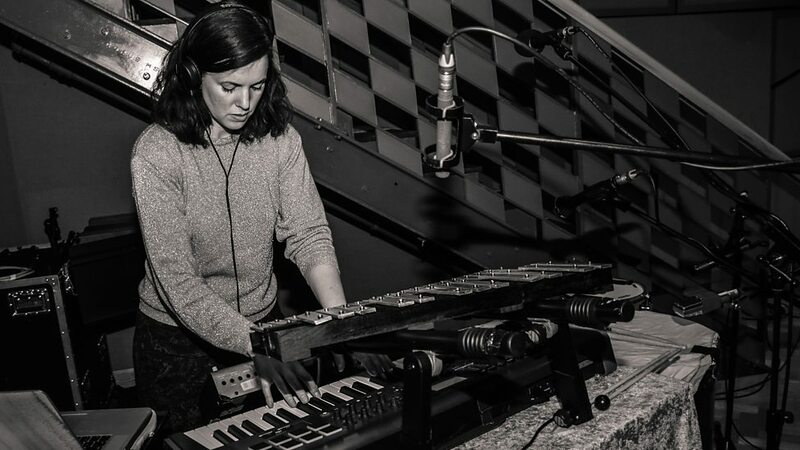 Although there’s a freshness in today’s electro-classical activity, it also fits a longer lineage that goes back to the start of electronic music. 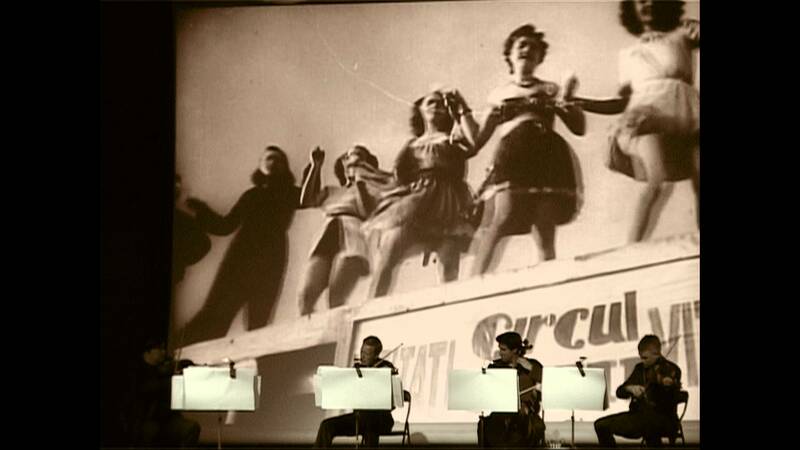 This history takes in artists such as Kraftwerk, Brian Eno and David Byrne, Steve Reich, John Cage and Philip Glass. And more recent crossover examples, such as William Orbit and Aphex Twin. 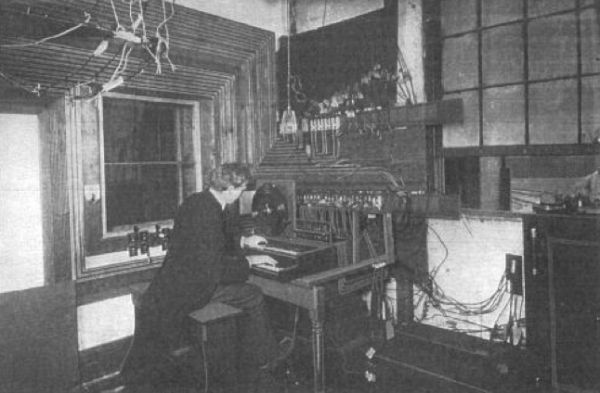 The historical connections go further back to the earliest electronic instruments, such as Cahill’s Telharmonium (1897), which were used to play classical music. And Luigi Russolo — who tried to create a new genre of music and effectively described techno in 1913 — found his most ardent supporters amongst the avant-garde classical composers of the early 20th century. 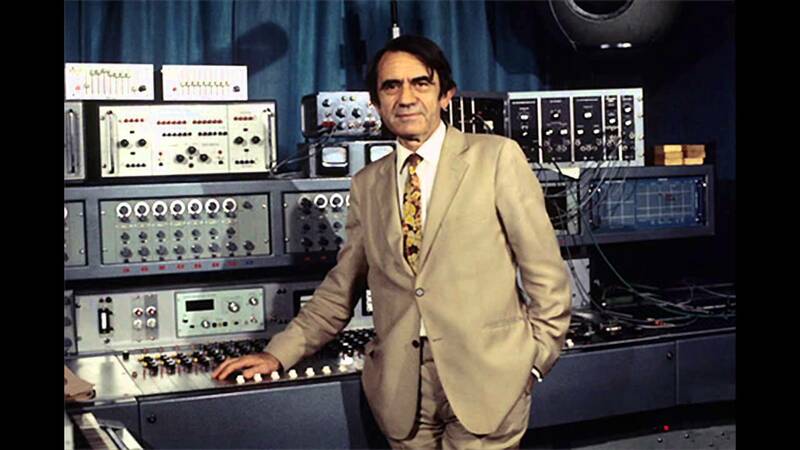 The major developments in electronic music after World War Two all came from explorations in compositional techniques, through musique concrete pioneers such as Pierre Schaeffer and the elektronische musik of Stockhausen. 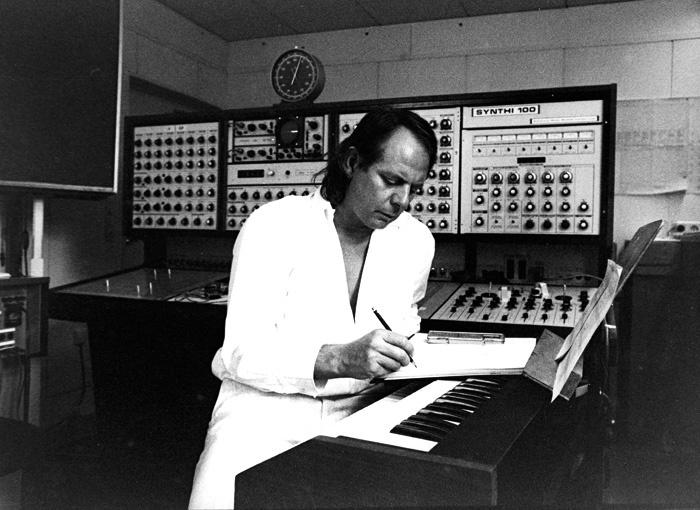 In contrast, the new genres of popular music that flourished in the 1950s and 1960s, with notable exceptions such as Jean Jacques Perrey, were largely uninterested in electronic techniques — until the dawn of psychedelia. From 1967 onwards, electronic music opened-up to popular music, principally because The Beatles adopted it as part of their psychedelic tool-kit. From here, electronic music progressed gradually towards the dancefloor via progressive rock, glam, disco, Kraftwerk, electro, hip-hop, techno and house. But most practitioners lost interest in the historical connection with the classical world. 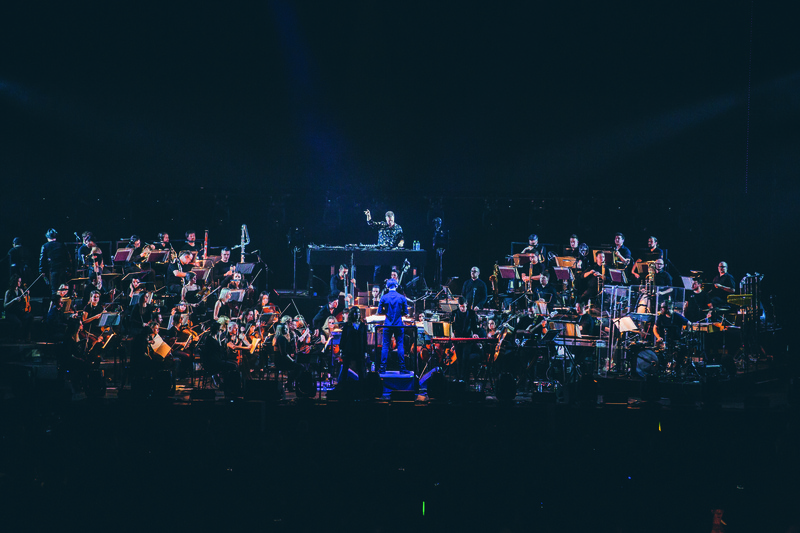 However, over the last 15 years, knowingly or not, a growing number of artists have started to draw inspiration from electronic music’s classical roots. The roots of the current electro-classical movement go back to the early noughties and a period when dance music had hit a low. The Millennium New Year’s Eve had been an infamous debacle, and the public and media had tired of the predictable formulae of commercial clubbing. In this atmosphere, an underground club scene became more focused on creativity and experimentalism, with a new emphasis on the audience’s experience and the authenticity of smaller and unusual venues. Prokofiev began making his classical crossover music, while also making a name for himself on the electro and grime scenes — which were thriving in London then. 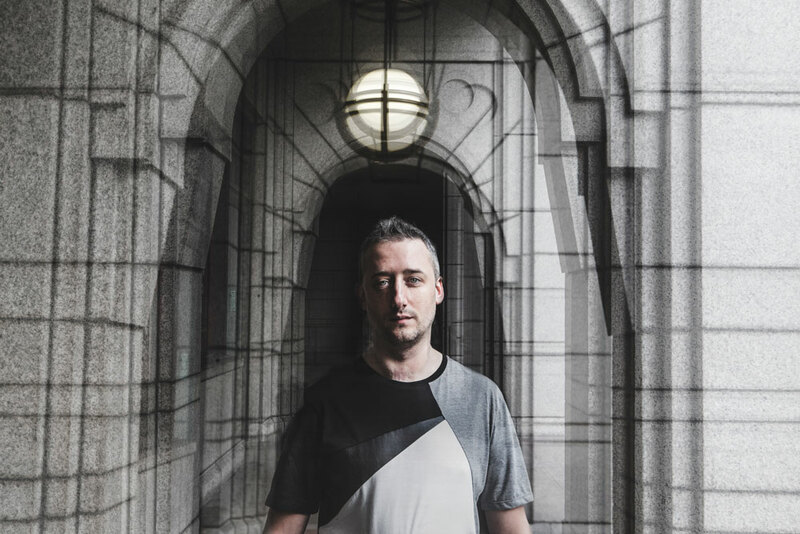 “From 2003 until 2011, I was working a kind of triple career, juggling Spektrum (his live band), and producing as Medasyn for Lady Sovereign, Envy, Shystie and Caspa Codina,” he recalls. “And composing lots of classical music. It was a real buzz to be involved in such contrasting styles. Although I kept the projects separate, there was inevitably cross-pollination. Grime rhythms found their way into classical string quartets. And classical strings and avant-garde electronics would turn up in the beat-making. The shift in his work not only saw Gabriel devote his energy to composing — he also turned towards promoting other like-minded artists by starting a classical nightclub. “The whole idea of the Nonclassical nights was to show a wider audience that classical music didn’t have to be presented in an old-fashioned way. That it could be enjoyed in a club environment. People I worked with from the dance world came to the nights and were blown away by some of the sounds and ideas. The first ‘Nonclassical' club-event was held at Cargo nightclub in East London in March 2004 — soon after a young classically-trained in-house promoter called Chris Wheeler had joined the Cargo team. 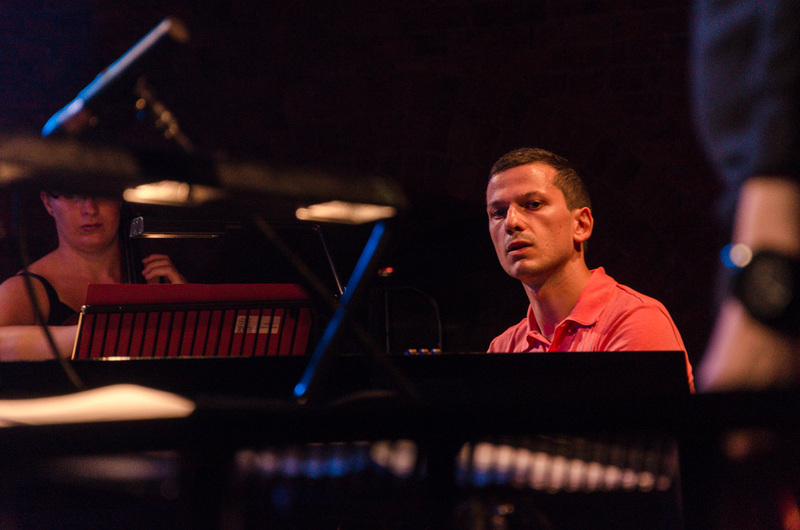 Chris was a long-term friend of Jules Buckley and the pair formed the Heritage Orchestra as a club-based classical project later in 2004. It also helped that leftfield music brand the Big Chill had recently merged with Cargo. The resulting team shared a passion for genres of music that flourished beyond the mainstream. The willingness of venues such as the Big Chill and Cargo to experiment with music helped kick-start the new music. 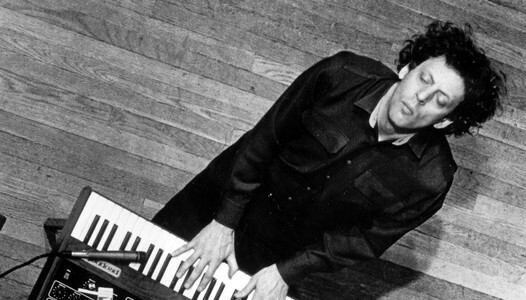 Others also started recognising the new movement, including independent record labels such as Brownswood, Warp, Lo, Ninja and Just Good Music, who signed pianist and composer Will Dutta, creator of the Concerto For Turntables with Prokofiev. “At that time there were few other alternative classical events happening — This Is Not For You was a more traditional classical club at Shoreditch Town Hall. There were classical nights at BarTok in Camden and an event called Rational-Rec. 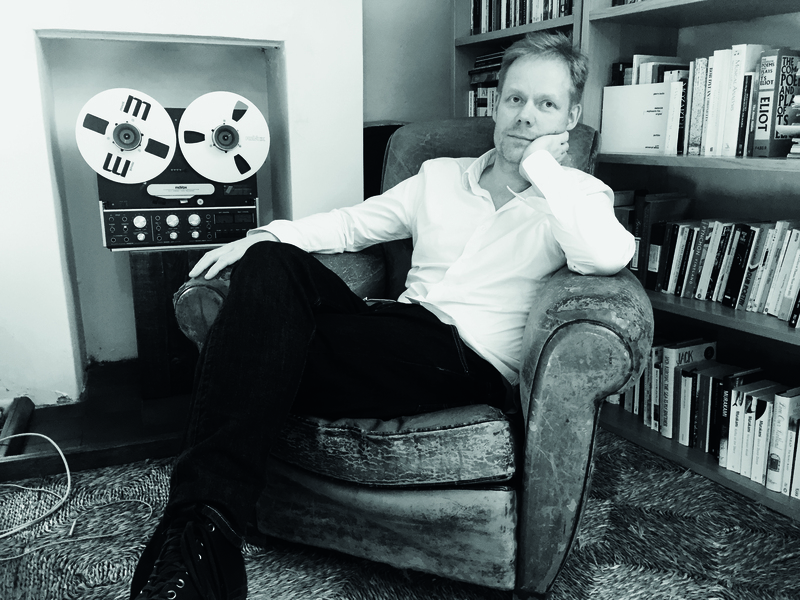 Max Richter says that the growing accessibility of electronic instruments also helped to make the genre more open. “There’s been a democratisation of the tools available,” he says. “The reason I built synthesisers when I was 13 was because they cost as much as a house to buy. I didn’t have much choice. Now you get them free with your laptop! “And music culture has grown to a point where there isn’t that high art/ popular art dichotomy. It just feels like everything is a shared resource for telling stories,” Max adds. Another factor helping the new music develop was the digital music economy, which made substantial advances parallel to the developing electronic/classical movement. This offered an unexpected freedom to classical composers. Prokofiev says alternative performance spaces have also helped develop both new artists and audiences: “Firstly, there’s a generation of classical musicians and composers who have been exposed to less formal ways of presenting classical. They’re at home playing classical in non-traditional venues. 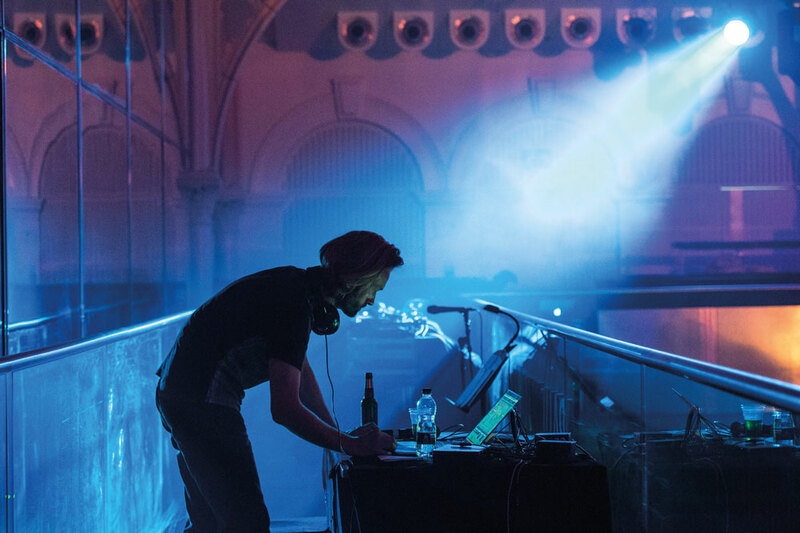 At the other end of the spectrum, projects such as the Classic House tour have been bringing hordes of dance music fans into the Royal Albert Hall and other conventional concert halls. But Jules Buckley’s career is also ingrained in the more underground moments of the movement. Buckley had first met Chris Wheeler when they were 19 year old undergraduates at Guildhall music college in London. “Chris was bang into dance music and we both brought different things to the table that connected,” recalls Buckley. Guildhall had an established electronic course, but Chris and Jules enrolled to study trombone and trumpet respectively. “We had this hilarious time when we became a horn section and would just go and play in clubs with DJs,” recalls Jules. But it was from these beginnings that the seeds of the Heritage project began. After setting up the Heritage Orchestra, Buckley’s career flourished. Gilles Peterson saw Heritage perform at Cargo and invited them to play at Maida Vale and record for his Brownswood label. 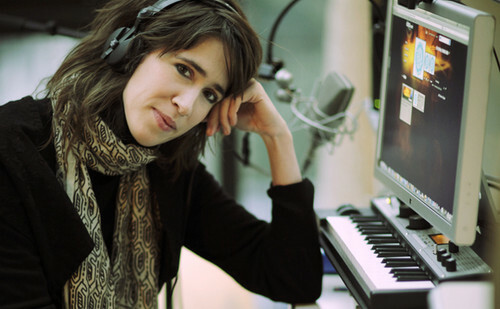 They recorded ‘Concerto For Turntables’ with Prokofiev’s Nonclassical label, and in 2008 Buckley was invited to be principal guest conductor of the Dutch jazz big band/symphony ensemble Metropole Orkest. By 2013 he’d become their chief conductor. 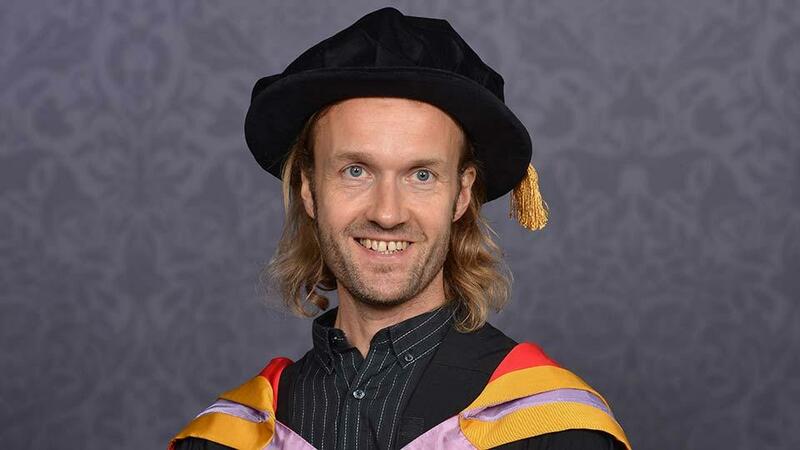 He’s since been invited to perform non-classical concerts numerous times at The Proms, with both his Metropole and Heritage Orchestras, and in 2016 won a Grammy award for Best Contemporary Instrumental Album for the Snarky Puppy LP, ‘Sylva’. 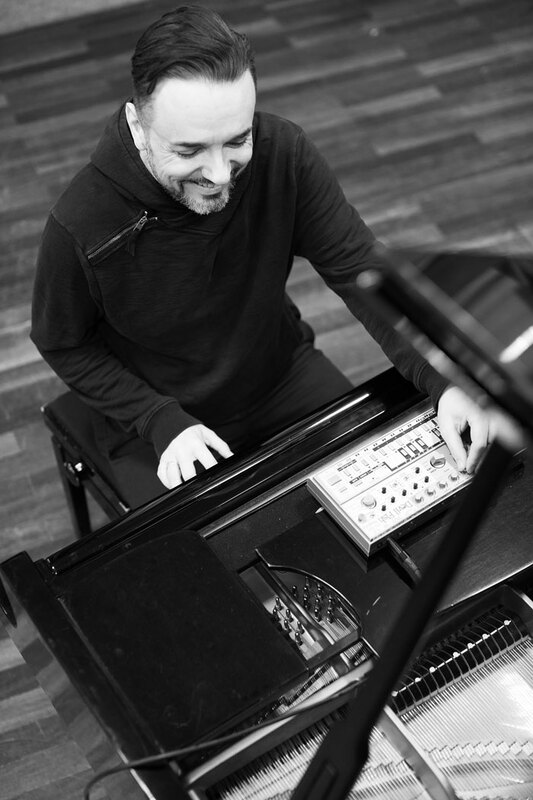 While ‘Classic House’ recorded classical versions of electronic music, Marc Romboy and the Dortmund Philharmonic Orchestra’s new project, ‘Reconstructing Debussy’, approaches the subject from the opposite side of the field. Romboy’s jump-off is reconstructing Debussy’s music from the vantage point of a techno producer. The combination of a 19th Century composer and 21st Century techno artist might sound unlikely, but Romboy was attracted to Debussy’s search for a music beyond limits or boundaries. 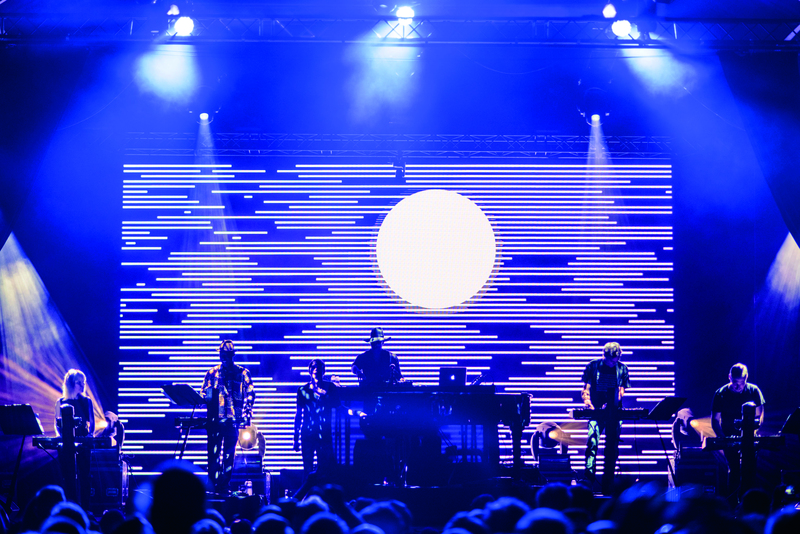 Having finished the LP, Craig then scaled the classical arrangements down and transposed them back into electronic versions to create the Versus Synthesisers Ensemble, which is currently on a global tour. “My history is doing music that isn’t locked into a box,” says Craig of his decision to delve into classical music. “It was doing ‘Bug In the Bass Bin, whatever that was. It was doing Detroit records that were jazz records. So doing an orchestra was a natural progression.